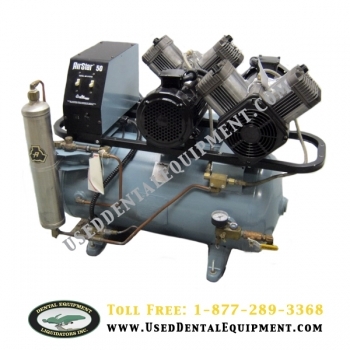 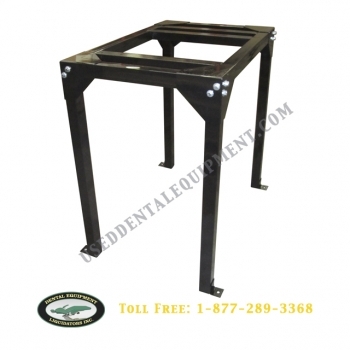 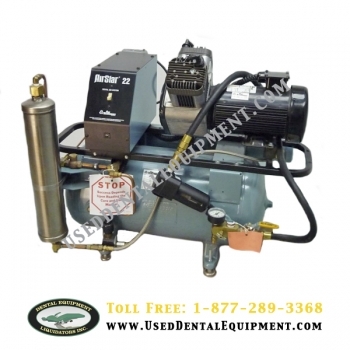 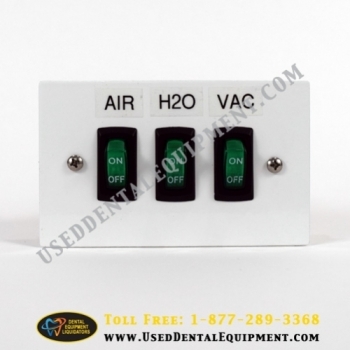 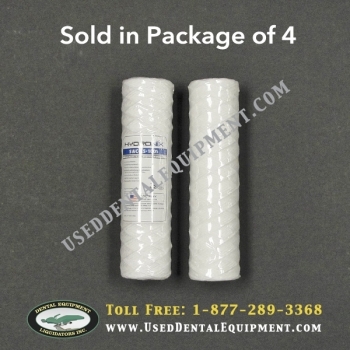 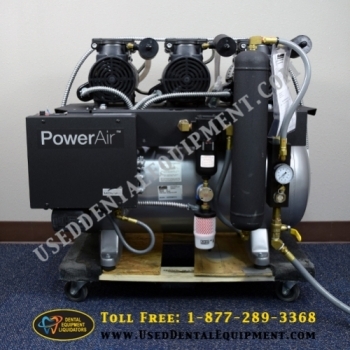 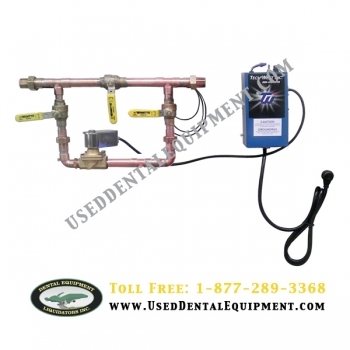 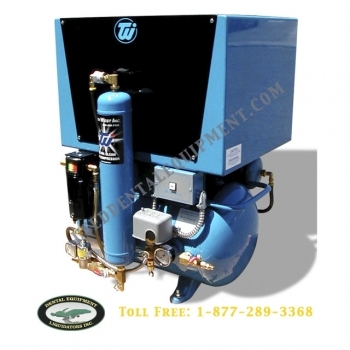 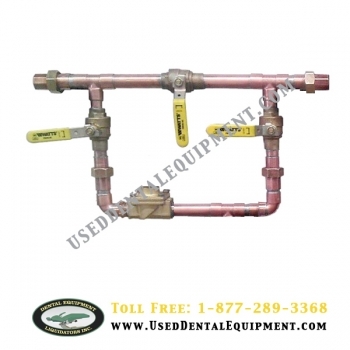 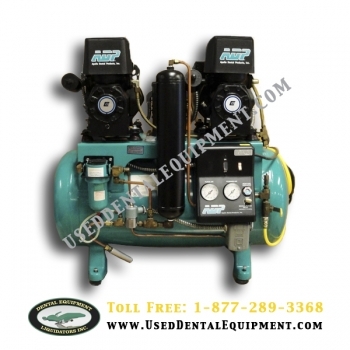 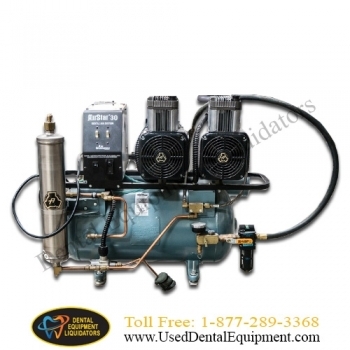 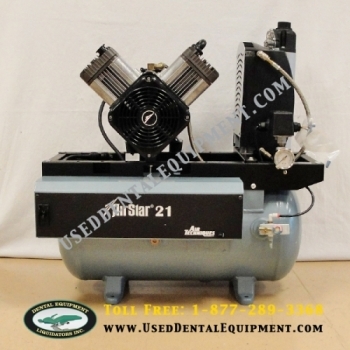 The great thing about an AirStar compressor is that they are built and designed especially for the dental industry which means they deliver the quality of air that you need to keep your instruments in top shape and your patients safe. 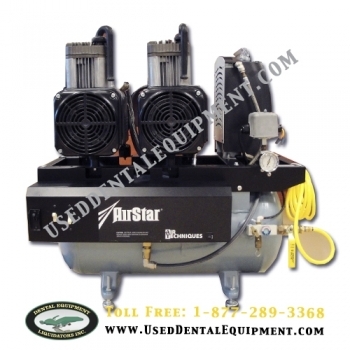 AirStar compressors are built and designed especially for the dental industry which means they deliver the quality of air that you need to keep your instruments in top shape and your patients safe. 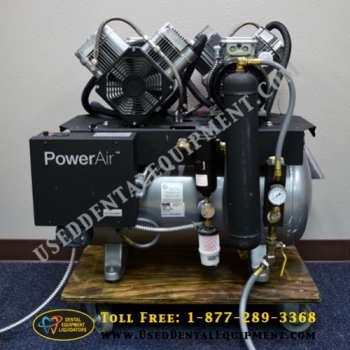 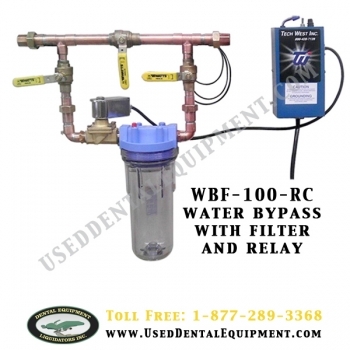 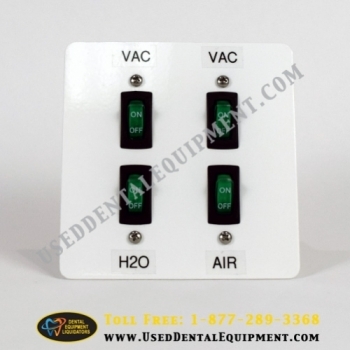 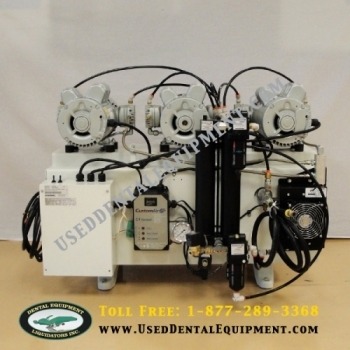 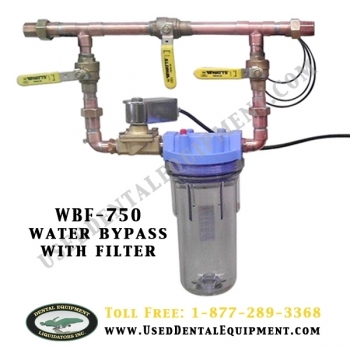 Newer Style AirStar compressor built and designed especially for the dental industry which means they deliver the quality of air that you need to keep your instruments in top shape and your patients safe. 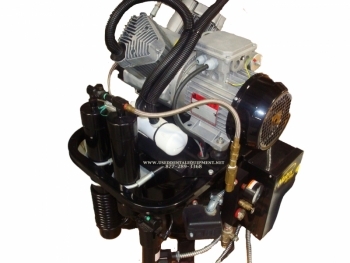 Model ACO4D2. 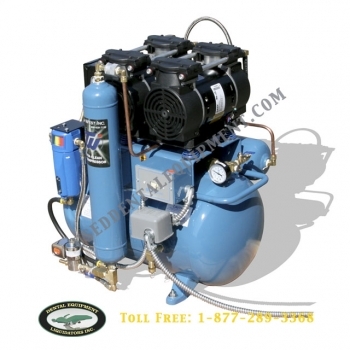 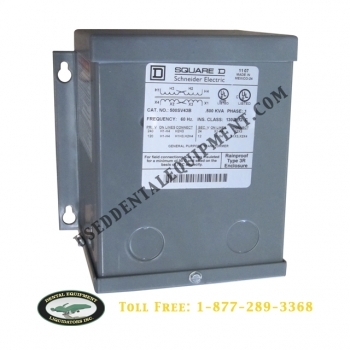 Compressor design offers the quietest compressors in the industry. 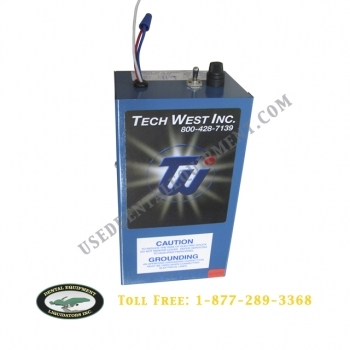 All air receiver tanks have internal epoxy coating applied. 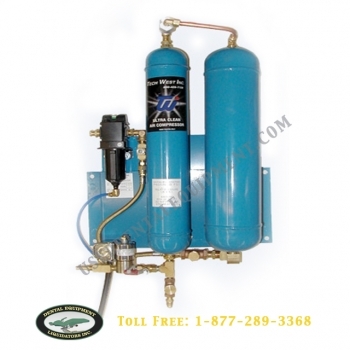 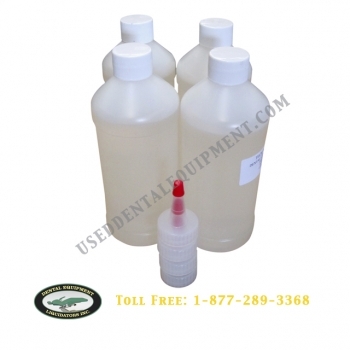 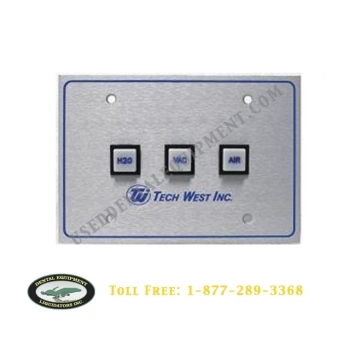 The air is dryed before the tank to prevent bacteria buildup in the tank. 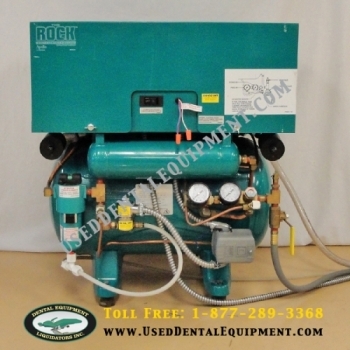 Model ACO6T2. 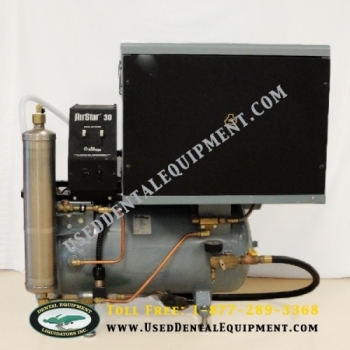 Compressor design offers the quietest compressors in the industry. 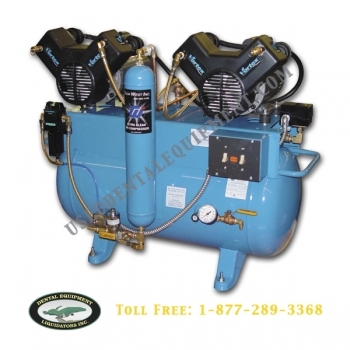 All air receiver tanks have internal epoxy coating applied. 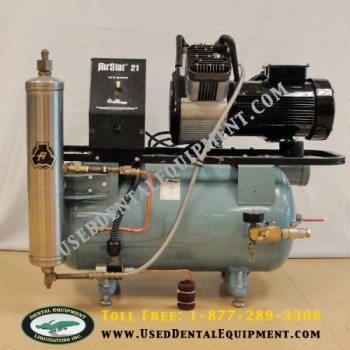 The air is dryed before the tank to prevent bacteria buildup in the tank.